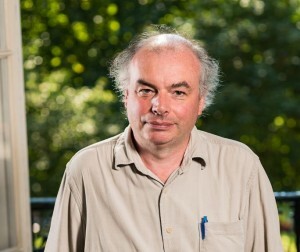 Ian Crawford is an astronomer turned planetary scientist, and is currently Professor of Planetary Science and Astrobiology at Birkbeck College, University of London, UK (http://www.bbk.ac.uk/geology). He is a Fellow, and currently the Senior Secretary, of the UK’s Royal Astronomical Society (http://www.ras.org.uk/), and a Fellow of the British Interplanetary Society. He is a strong advocate for the renewed human exploration of the Moon, the development of a spacefaring infrastructure within the Solar System, and the eventual attainment of an interstellar spaceflight capability. In the latter capacity he leads the science and astronomical target modules of the Project Icarus starship study (http://www.icarusinterstellar.org/).